You have got to love an Illamasqua sale. The discounts were so impressive I had to pick a few things up – I’d be mad not to! 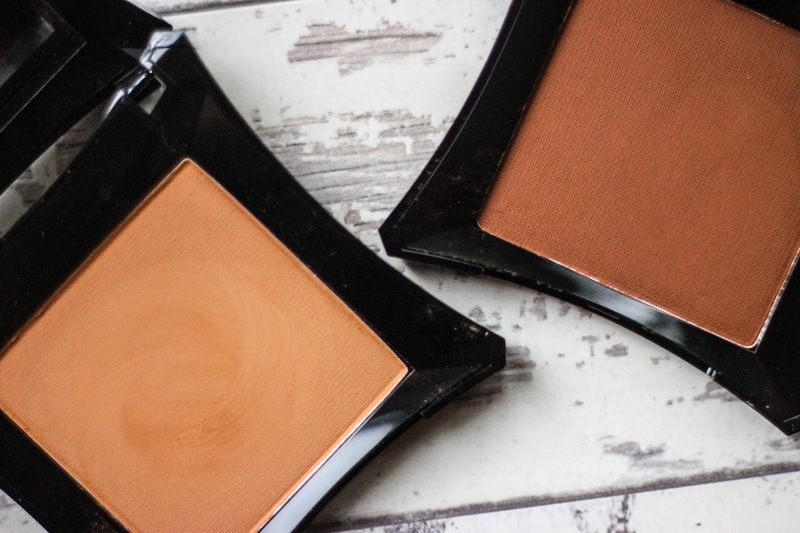 I picked up 2 of their Powder Foundation which were slashed dramatically. 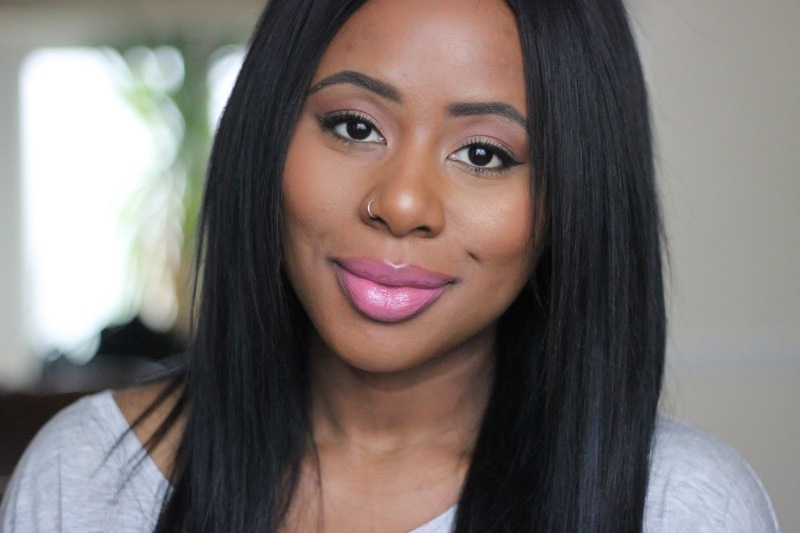 The first powder I picked up was the Powder Foundation in 240 | £8.40 normally £28.00. I picked this shade up as I’m forever looking for a good powder to set my foundation with that doesn’t oxidise. The website also stated that it has golden undertones which is what I’m looking for. On first glance and swatches this powder seemed a little to red based for my liking but when I used it to set an area of my make-up I didn’t see any oxidsing which is a good sign! I’m yet to use it all over my face or just as foundation alone (to be honest I’m kind of scared about it, ha!) but from applying it to set a small area of my make-up I liked the consistency and how light weight it felt. I also bought the Powder Foundation in 330 | £8.40 normally £28.00 to use as a bronzer and this works pretty well on my skin. It’s not too harsh of a colour which gives me natural looking definition around the perimeter of my face. Last but not least I picked up the Intense Lipgloss in Move | £5.25 normally £17.50. On the website this is described as a deep purple but obviously it’s not. The good thing about the Illasmasqua site is that they are one of the first and few to show swatches on more than one skin tone and they also have moving swatches. From the swatch on the page I could see that this was a flattering pink for my skin tone so I decided to get it to warm up any lipsticks or lip glosses that come off a bit too cool against my skin tone. 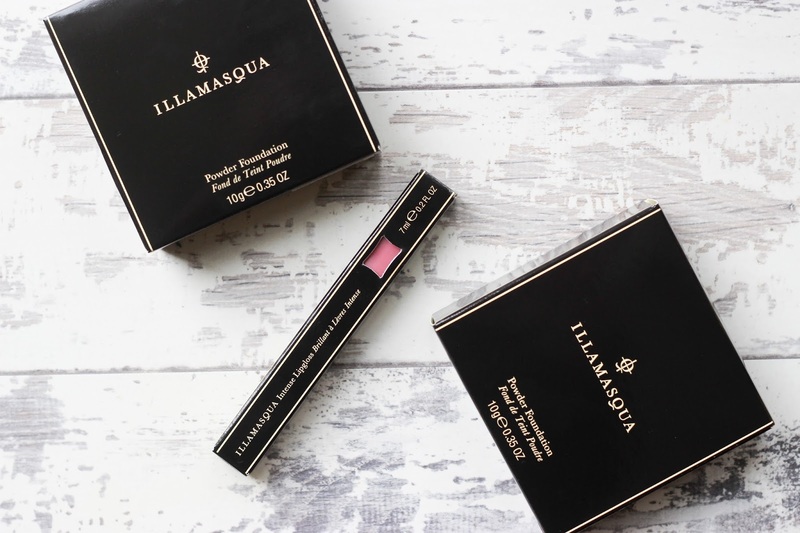 If you love lip glosses I would definitely recommend checking out the Illamasqua Intense Glosses. They are so opaque they can be worn alone but you can also wear them over your lipstick, they’re also non-sticky which is a bonus for me. I already own Succubus and Hermetic and I love both of them! All in all my shop came up to £22.05 (free shipping) if I was to buy these products outside of the sale I would have paid £73.50. I made a saving of £51.45! The sale is now over unfortunately but make sure you visit Illamasqua during their next sale as you’ll be saving more than a few pounds! I grabbed a few things from their last sale too and I couldn't believe how discounted they were. I really like that pink on you. Their sale is insane, I was the same!